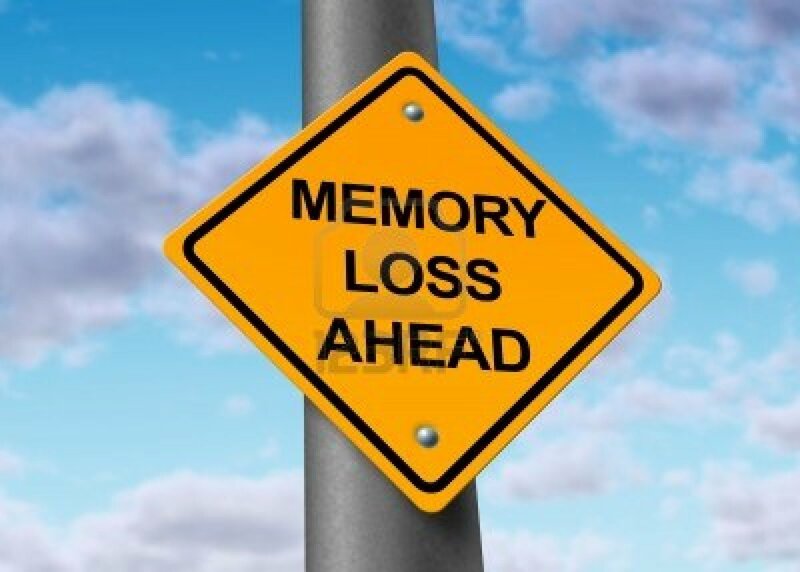 Thanks to Lyme disease I’ve lost both short-term and long-term memory. I couldn’t tell you which is worse. My fear is that I will have Alzheimer’s at an early age. Will the memory loss get worse or will I gain memory back? I stay hopeful it will get better over time. 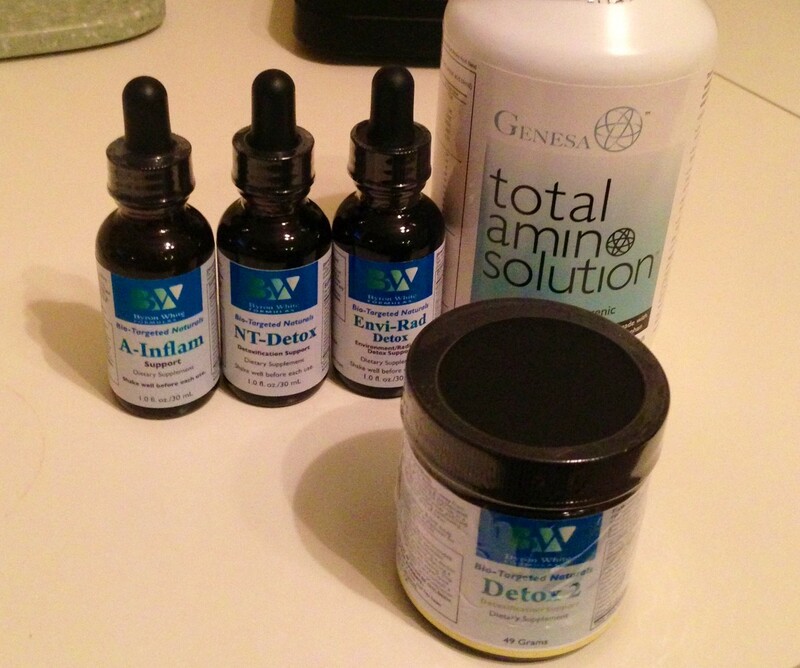 I am taking tinctures and supplements for memory and detoxing the brain but nothing seems to help. I hate feeling like I have the memory of a 90 year old man. Everything I used to know and love are fading away in memories. I love NFL football and I can’t even remember names of players most days. My high school friends have to tell me things we used to do in high school so I will remember them. When I hear them it’s brand new to me and I’m either thinking “I was really a cool guy back then” or “stupid” in most cases. It’s so surreal to hear your own past from others and have no idea that that stuff actually happened and I was there. I just see a blank space when I try to think of most of my past. I have lost basically memory from a child up to present day. My short term memory makes life so different. If I want to tell somebody something I have to tell them right away before I get interrupted or I will forget what I was going to say. I can make many reminders of things and still forget. I will be in the middle of a story and forget what I was saying or what the topic was. I tell my friend or parents to make sure I don’t forget things. One example of memory loss that recently happened.. I took all my pills for the day then 30 min later I said “did I take my pills” . (My pill minder is one day ahead but with memory I forget that sometimes). So I never knew if I did take them that day. I will forget my wallet sometimes when I got to the pharmacy. I forget to respond to people who text me and I love to text. I know many lymies suffer from cognitive issues and memory loss. I hope this is only temporary and not chronic. Each doctor says they will give me something to help get my brain functioning again but in 3 years that has yet to happen. Just have to stay positive and keep up the fight. I hope all my followers and fellow spoonies are all doing better and find some happiness. Don’t ever give up the fight. Things will get better for us. 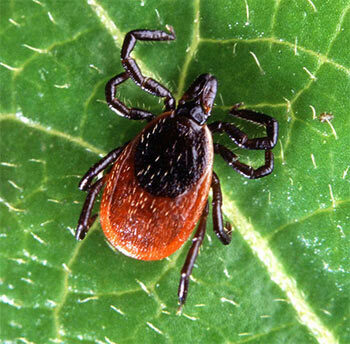 Went to Napa today for my first visit to my latest lyme doctor. I didn’t get to see the actual Dr. H today just her (umm word slips my mind) doctor. Basically went over all my history again and all my testing and treatment. Had some blood work for mold and will be taking a urine test for heavy metals. So far the doc wants me on a Byron White treatment. I will be detoxing and trying to get rid of all the toxins she things are the reason I am not feeling any better. So the focus is on healing my brain and cleaning out the body before we go to the next step. *Plus all my other supplements I am already on. Stay strong lymies and keep up the fight. Smile when you can.